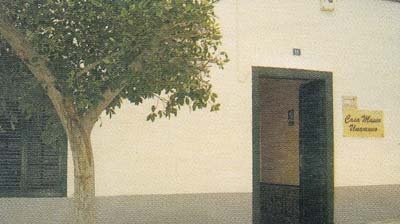 Discover the Miguel de Unamuno House Museum in Puerto del Rosario, Fuerteventura. The Miguel de Unamuno House Museum is in the municipality of Puerto del Rosario, on the eastern region of Fuerteventura, in the Canary Islands. The museum is housed in a precious XIX century building, in the former Puerto de Cabras (now Puerto del Rosario). In this house, Miguel de Unamuno stayed during his trip to these islands. In the Unamuno House Museum you might contemplate several objects commonly used by Unamuno. Here you might also find valuable pictures and written texts by this author that proved the good relation established between Unamuno and the island of Fuerteventura. To get here it’s advisable to rent a car. If you’re staying on the north of this island, as for example in Corralejo, you should take the FV1 in direction to Puerto del Rosario, if you’re coming from other regions of Fuerteventura you might take the FV2 or the FV20. 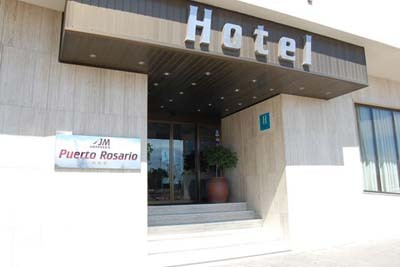 Once you’re in Puerto del Rosario you might see many signs pointing to this location. Monday to Friday from 9am till 1pm and from 5pm till 7pm. Saturdays from 10.30am till 7pm. On Sundays and Holidays the museum is closed.